" Who ever thought rap music cannot rock the dance floors lied. 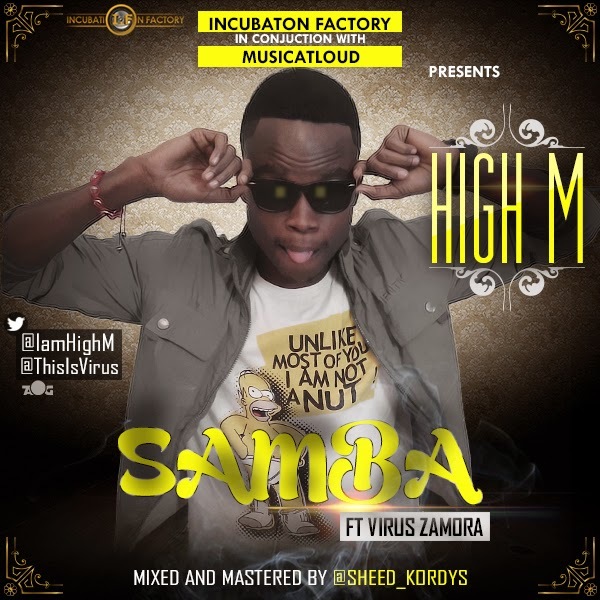 The prolific rapper High M teams up with the talented singer Viruz on this one he calls Samba. This is a fusion of rap and an indigenous sound. This is one song to always make you smile and i bet you will be well impressed by this fusion of talents.